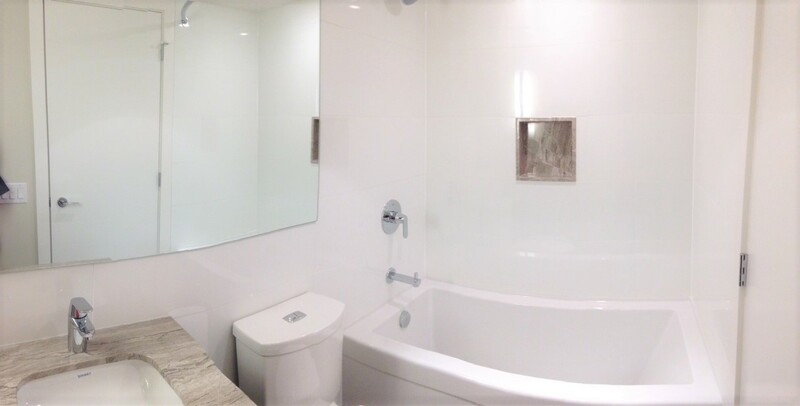 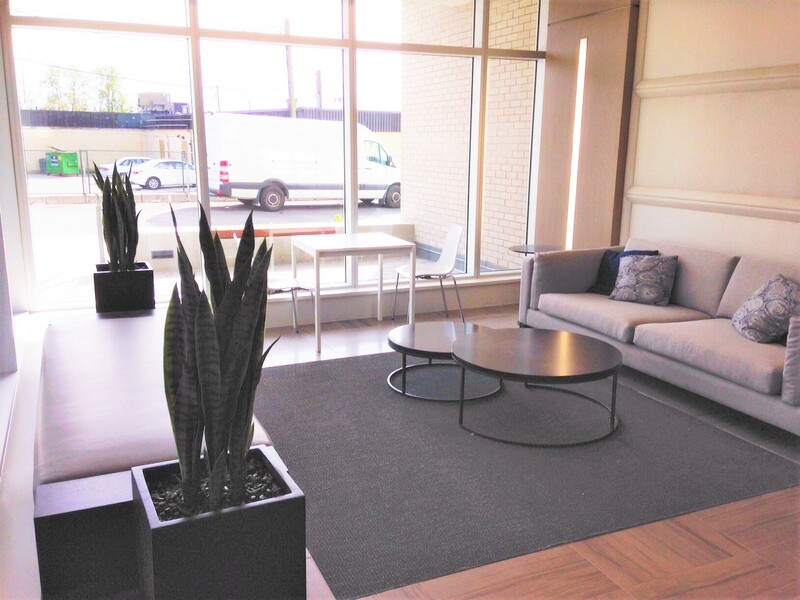 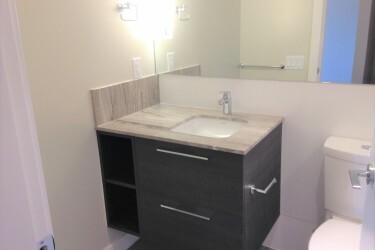 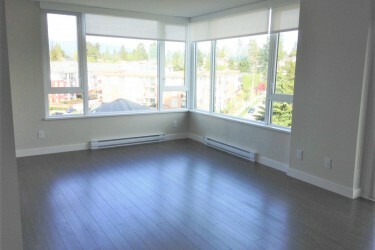 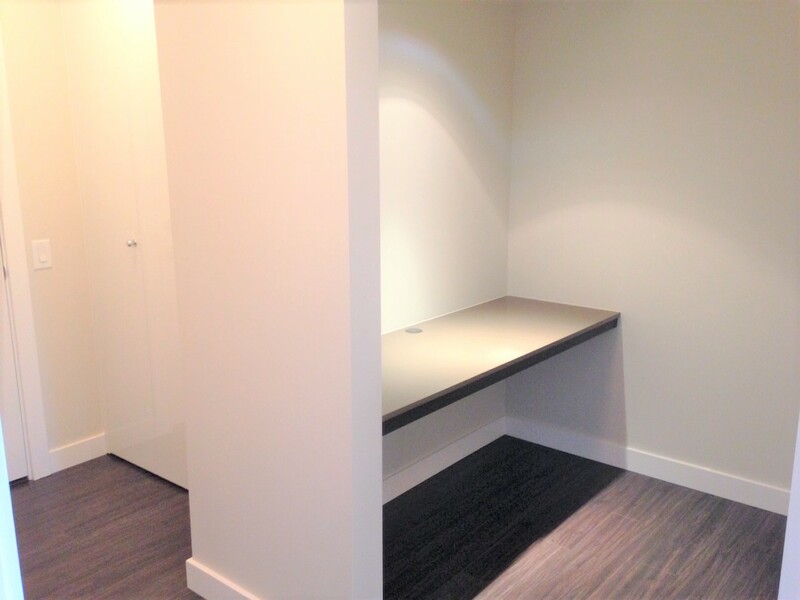 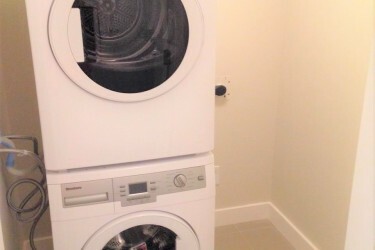 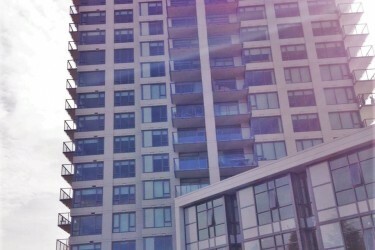 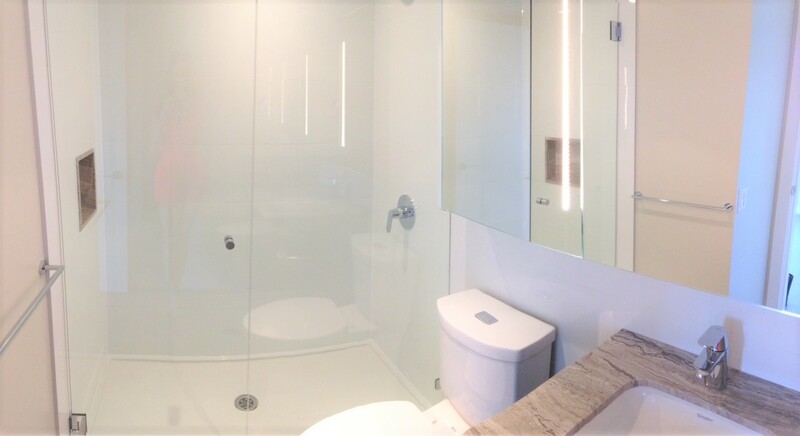 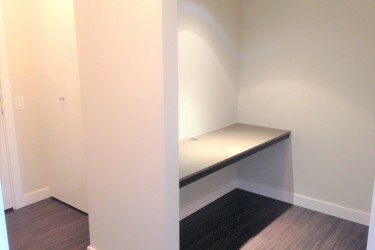 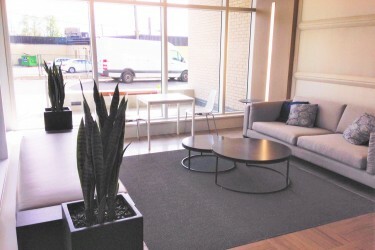 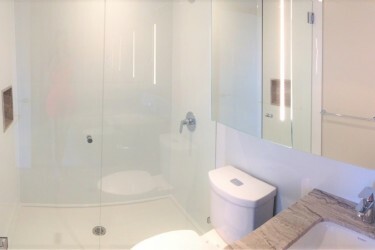 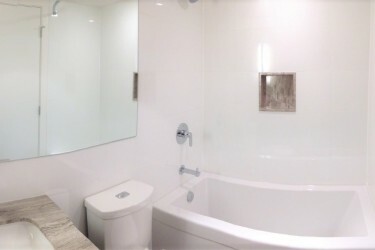 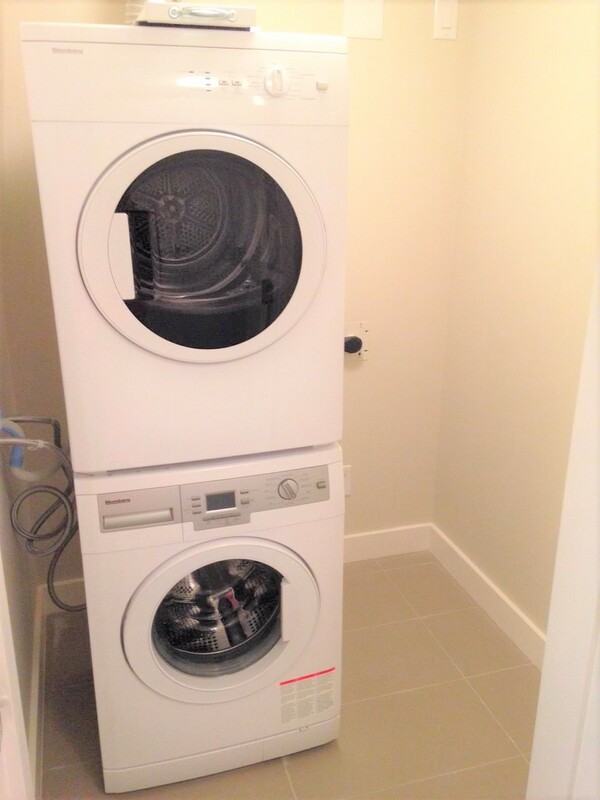 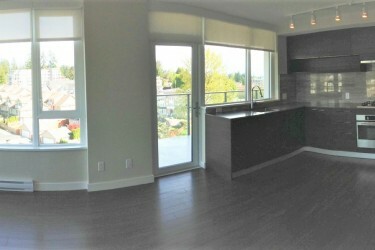 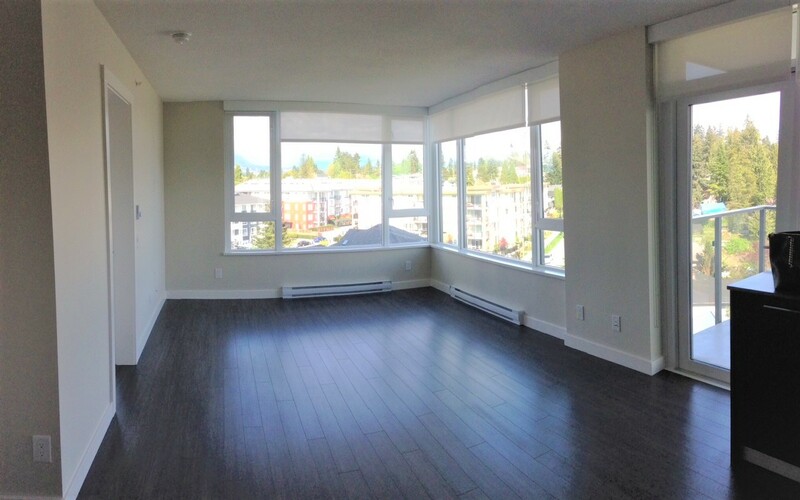 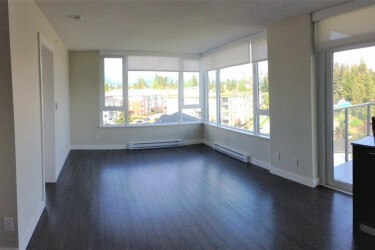 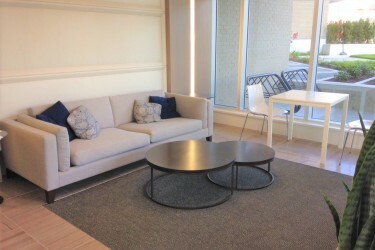 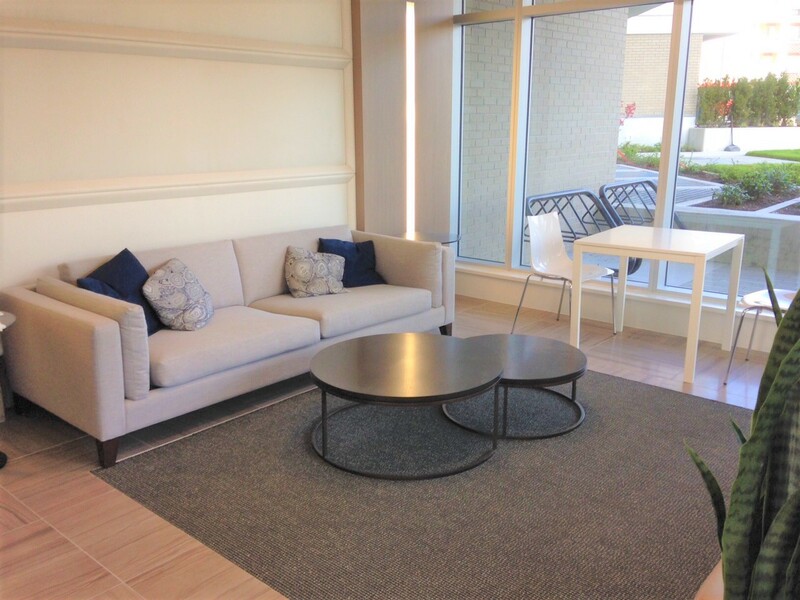 Beautiful brand new 2 bedroom 2 bathroom + den suite. 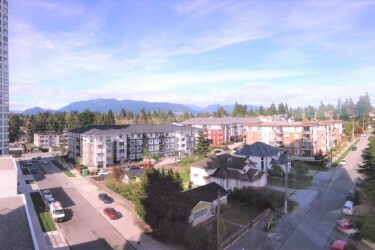 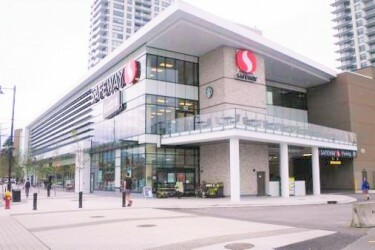 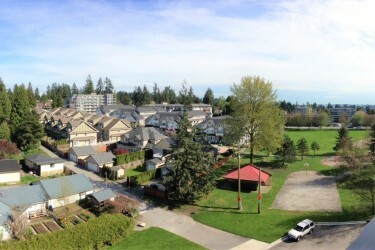 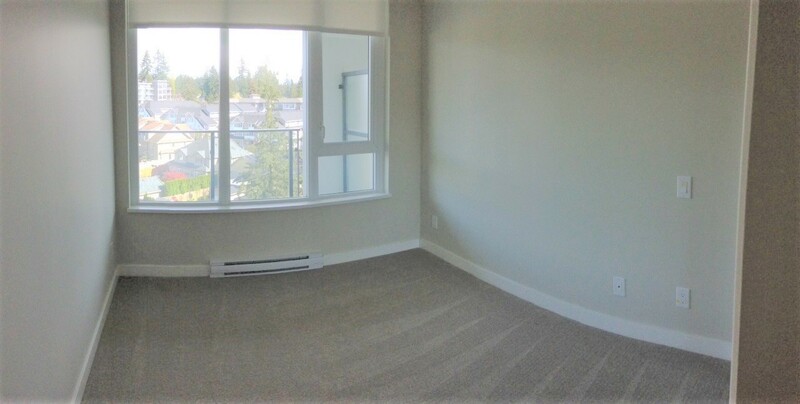 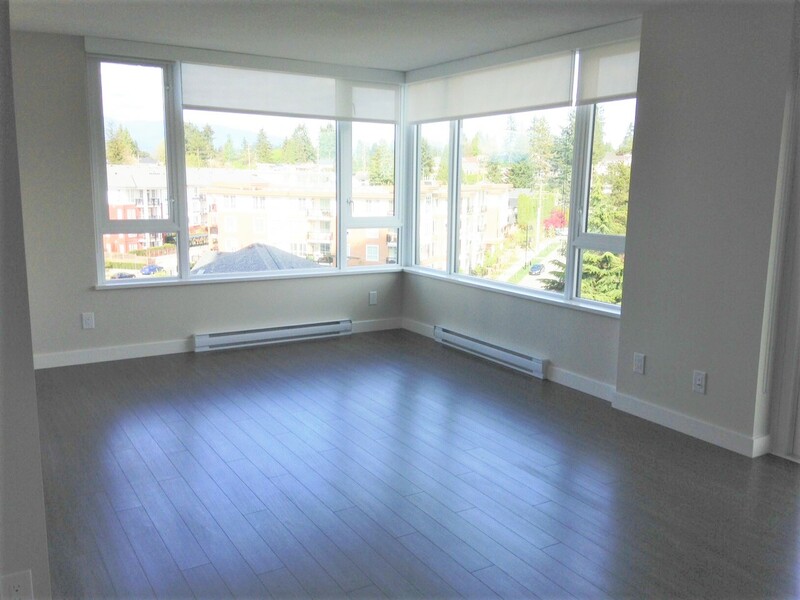 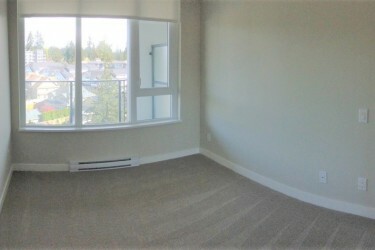 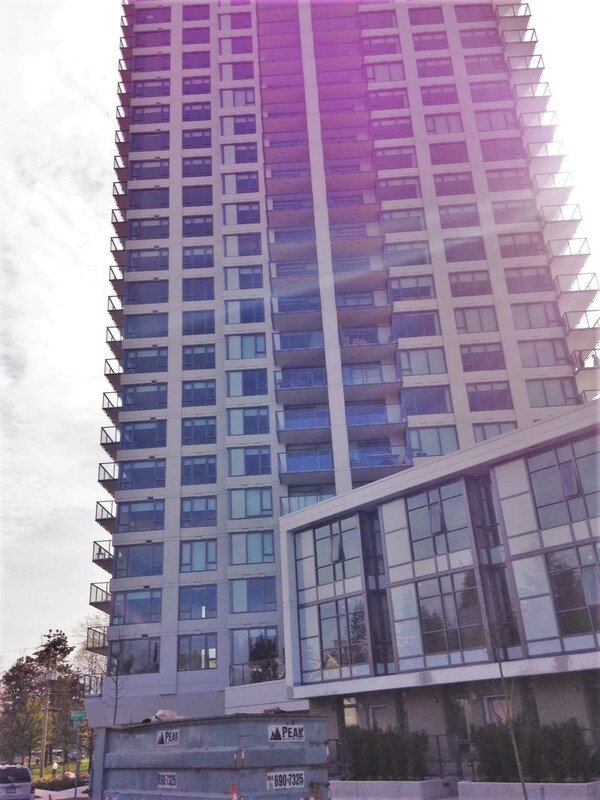 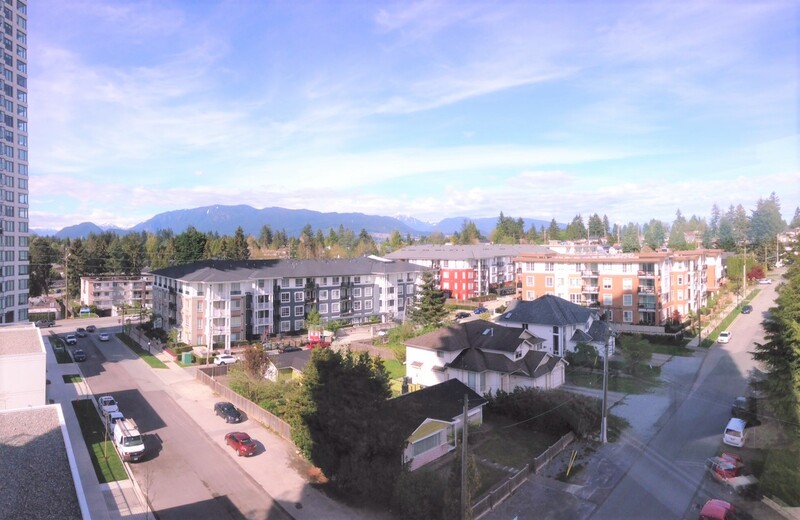 Great location just steps away from the Burquitlam Sky Train Station, shopping, restaurants, parks and close to SFU. 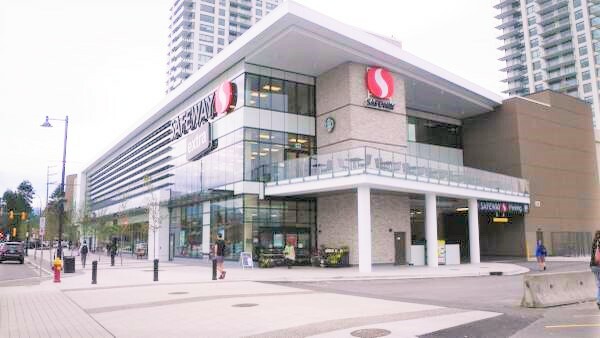 This brand new development by Bosa has a Safeway in the bottom of the building, a Starbucks, liquor store and more. 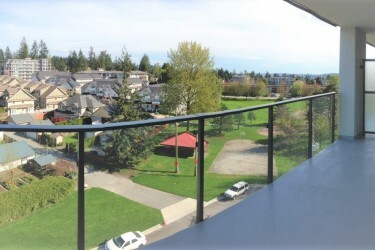 Enjoy the beautiful views of the mountains and city from your spacious private covered balcony. 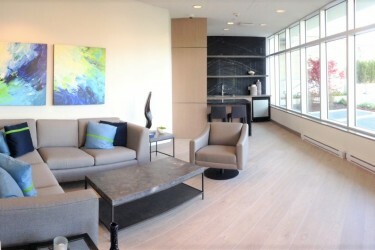 Amenities include lounge, gym and amenity room. 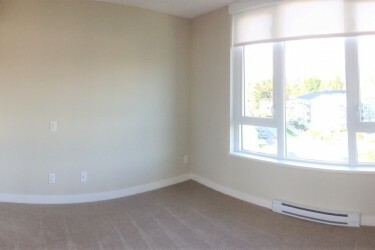 Yoga studio and steam room coming soon. 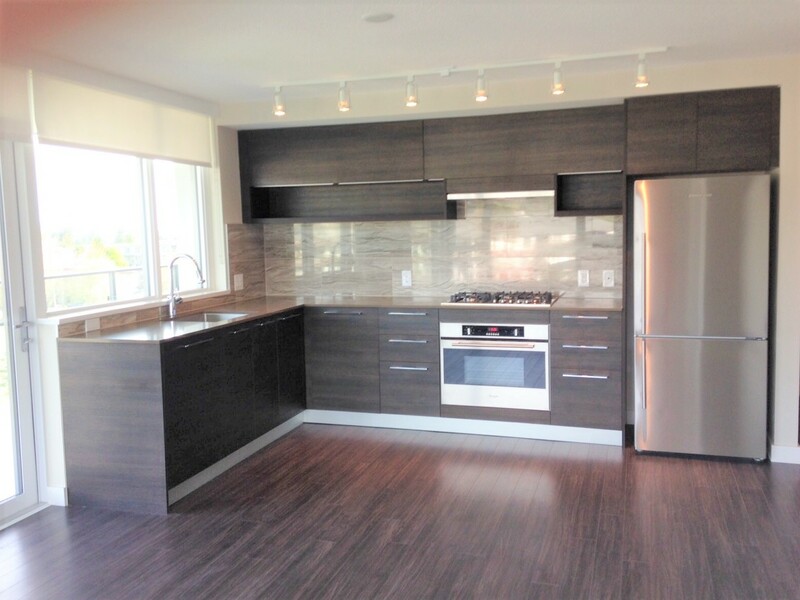 Spacious open concept layout features high end quality finishes: quartz counters, soft close cabinets, European stainless steal appliances with gas burning stove & beautiful wide plank laminate floors. 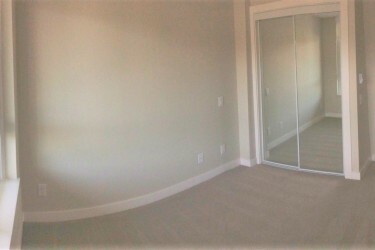 For Non Smokers with No Pets Only - 1 year minimum lease is required. 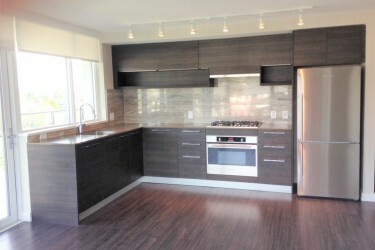 Please email or call show contact info to arrange a viewing.